This Week in Paleo: Let it Out! Want to dive deep and really get to know your authentic self? Looking for a way to help get those desires within you out and into reality? Or maybe you’re just looking for some advice on how to better hear your heart through all the thoughts that are swimming in your head? I’ve got a solution for you that I’m super excited to share: Let It Out: A Journey Through Journaling. 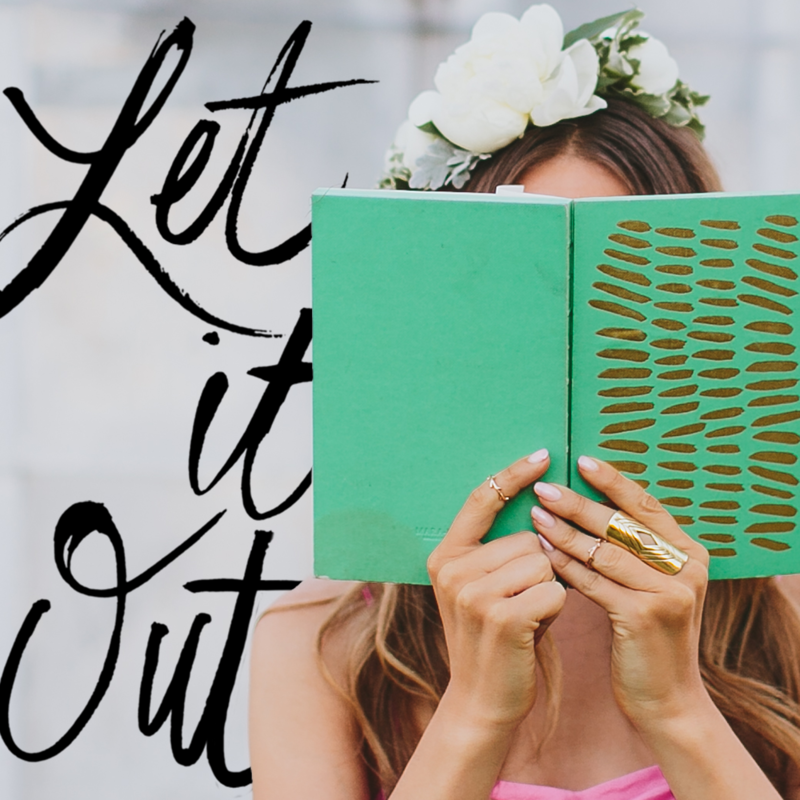 My friend and author/podcaster/blogger Katie Dalebout has a new book Let It Out: A Journey Through Journaling which came out April 5th. This book is like a journaling field guide to creating your unique journey, discovering your own truth, and relishing in a life that you may have not even known was possible. Whether you are looking to make a shift in your life or just amplify what is already there, Let It Out is your own personal guide through the transformative practice of journaling to find exactly what you are looking for… and maybe even some unexpected things along the way. Each section focuses on a different area of life and includes exercises, tools, tips and inspiration that allow you as a reader to discover insights and find direction in whatever destination you are headed. I don’t know about you, but it is hard for me to sometimes discern what direction I should take. With so much going on, getting to the true purpose of my life can be tough. That’s what I LOVE about journaling, and what I love even more about Katie’s book. With her help, journaling is not only doable, but productive. You’re going to get some AMAZING insights out of this work, seriously! It can be scary to dig deep down in your soul, but the rewards of that process are SO worth it. So grab your copy here and join me on the journaling adventure of a lifetime! Do you practice journaling or other meditative processes? How have they helped you?